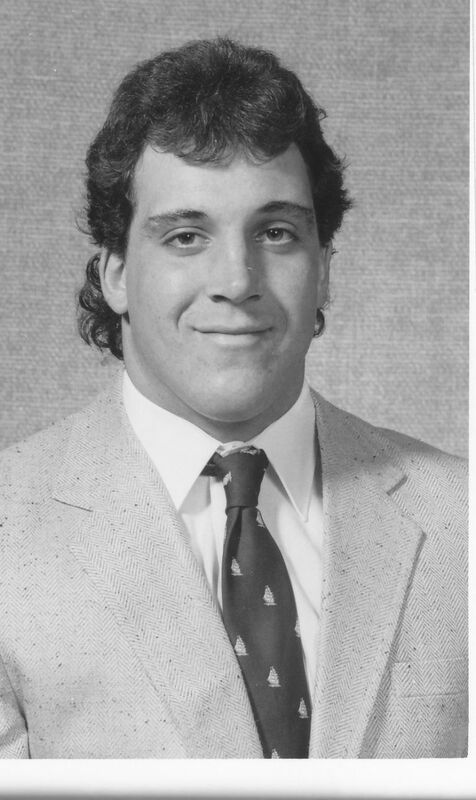 An All-Metro Conference performer in each of his three seasons as a Seminole from 1984-86, right fielder Paul Sorrento posted a career batting average of .352 with 48 homeruns and 222 RBI. Sorrento was successful right from the start hitting 17 homers and driving in 68 runs as freshman to earn a spot on Baseball America’s Freshman All-America team. In 1985, he set a school record reaching base 13 consecutive times in the Metro Tournament. He led the Seminoles with 22 homeruns and 86 RBI as a junior in 1986 when the Seminoles came one game short of the national championship at the College World Series. He was named second team All-American by Baseball America as a junior. The Angels selected Sorrento in the fourth round of the 1986 amateur draft, and he made his major league debut with the Minnesota Twins in 1989, helping the team to a 1991 World Championship. Sorrento also played for Cleveland and Seattle.